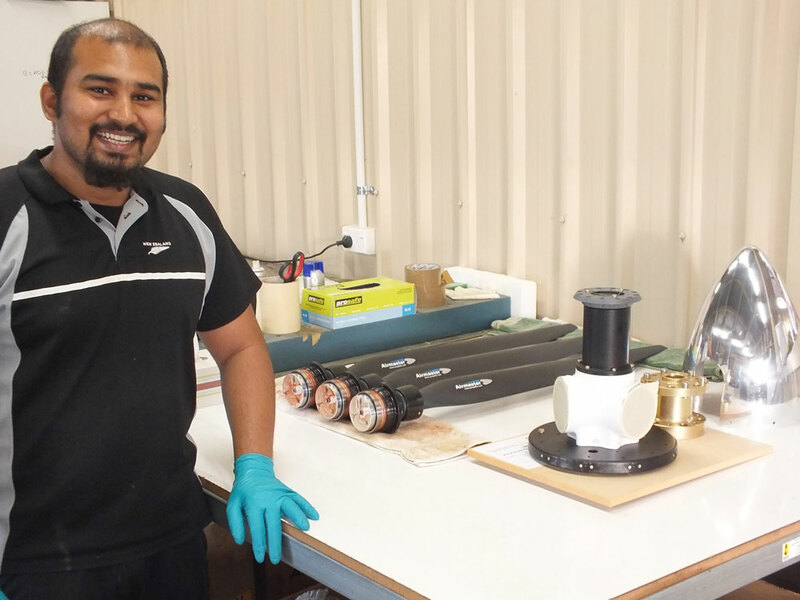 We at Airmaster use the latest in design and manufacturing methods to produce a wide range of propeller systems. They are easy to use, give excellent performance, are easily maintained and very reliable. They use the latest composite blade technology to get the best performance from your aircraft and engine. 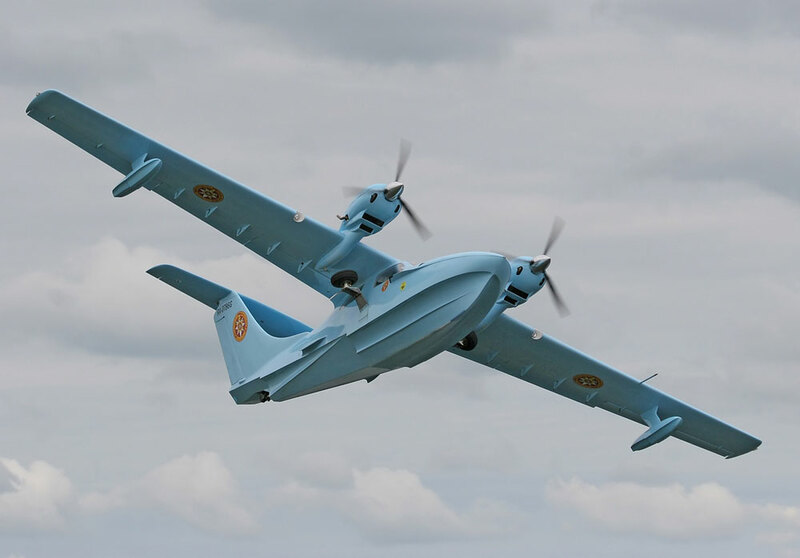 What are the advantages of a constant-speed propeller? 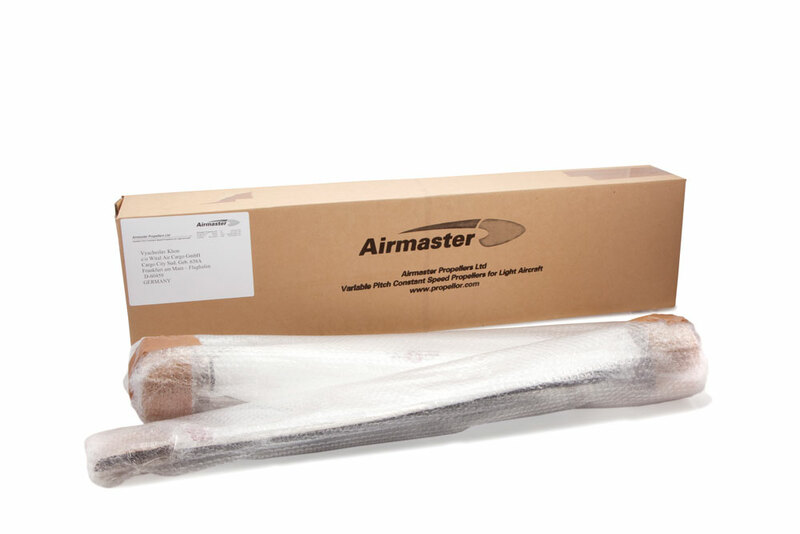 The Airmaster prop has transformed an aircraft that already performs well into a superior all-rounder. Compared with fixed pitch prop types, you can expect performance gains from the Airmaster propeller of 20%-30% in take-off, 10% in climb, and 15% in cruise. 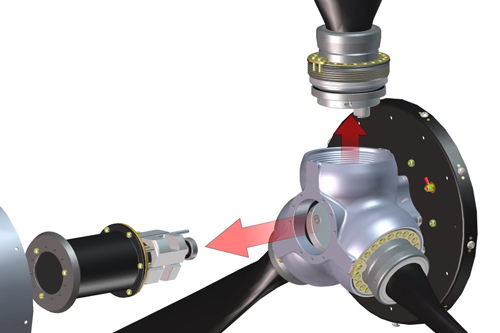 The level of gain achieved in each flight mode depends on how your existing propeller has been set up (that is best for take-off, climb, or cruise). When you have to concentrate on a lot of other things, the Airmaster constant speed controller eases the burden by maximising the engine performance, giving you one less thing to worry about. This propeller behaves impeccably. I really like the simple control system, which reduces pilot workload to an absolute minimum. The operation is simple and not unlike changing gears in a car. Just turn the knob and wait for the smooth transition to the next gear. Our controller is extremely easy to use, even for novice pilots. 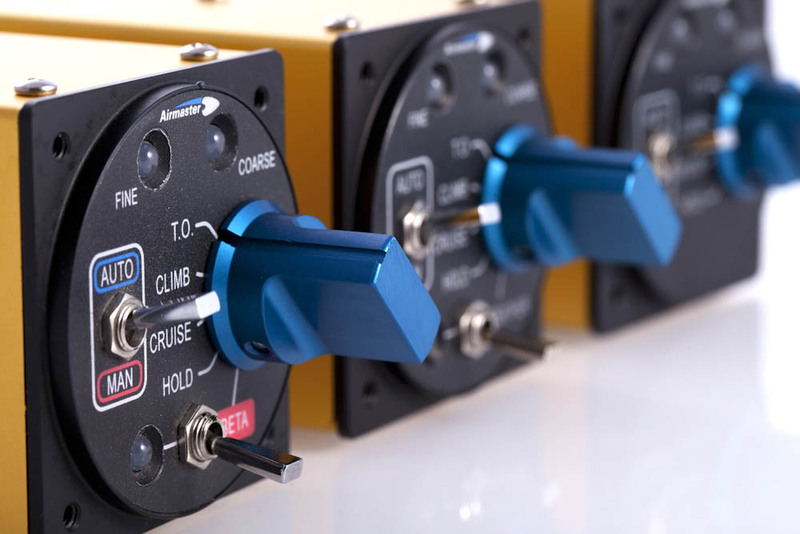 The pilot simply selects take-off climb or cruise and the controller does the work of adjustin the blade pitch to match the aircraft speed, and keep the engine at an appropriate pre-programmed RPM. Our units are designed to last the distance. 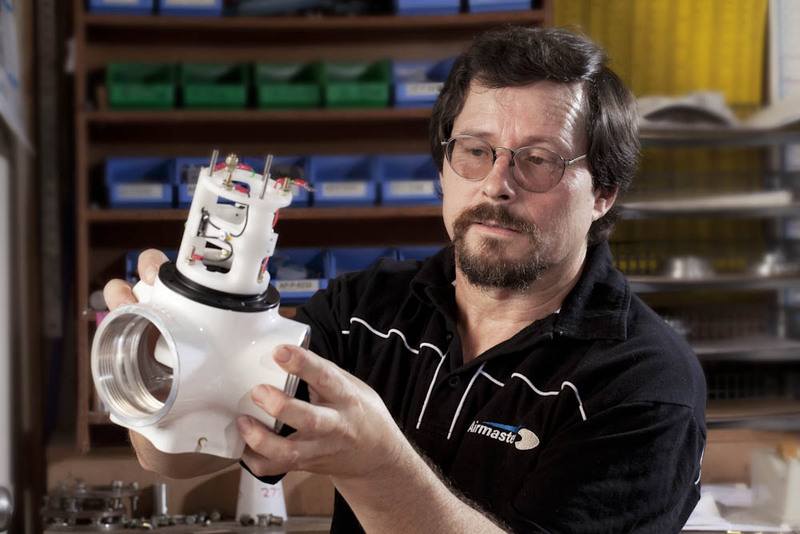 Every individual part of your Airmaster propeller is selected for optimum design and longevity. Our key philosophy is that our system should be able to be installed, operated, and maintained by a competent lay person. 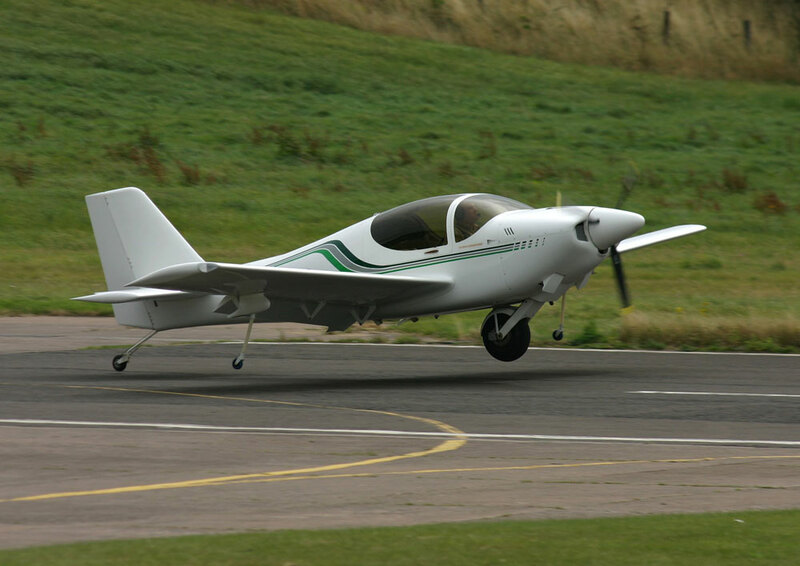 When we fitted the prop we were amazed how well it was all set up from the factory. It was just a case of following the manual with all the pre-set pitch settings already in place. I took it for a circuit and was very happy with the fitment - it was very smooth. Maintenance requirements are set out in the owner's manual. You may undertake your own maintenance or get your LAMIE to do it. We recommend routine inspections at 25 and 50 hours, then every 100 hours in line with your aircraft maintenance schedule. 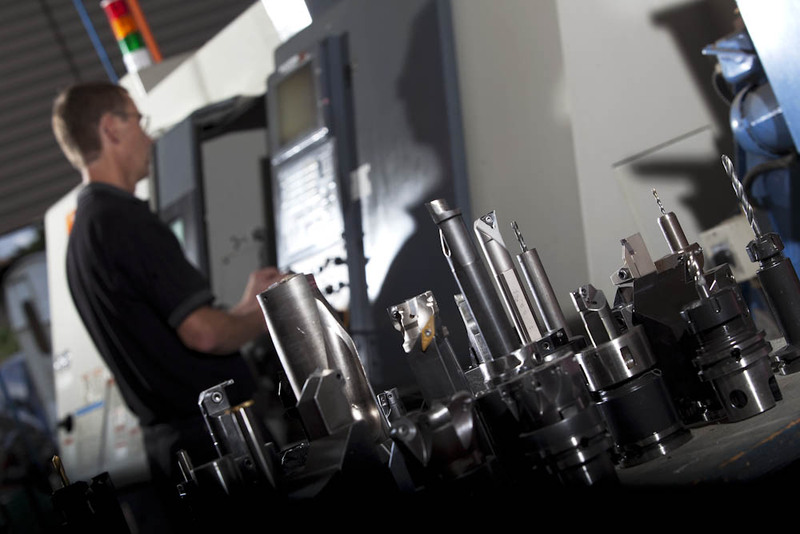 The hub has been designed to allow the blades and their retention parts to be removed and re-installed easily. This allows for quick maintenance in the field. Once you confirm an order it goes into production in our factory. 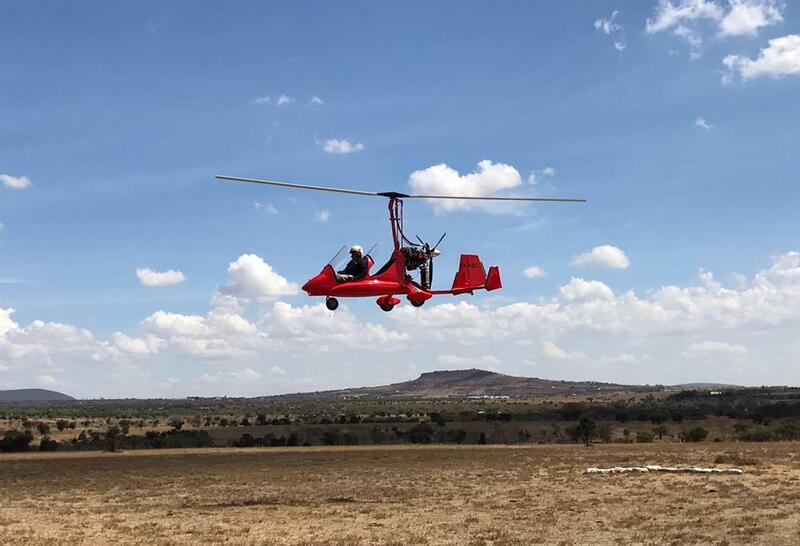 Although the main components are held in stock, each propeller is a unique combination of hub, blades, and spinner - we customise the elements that are required for you. This process can take up to one month. We ship by air and this will usually take about one week (subject to local customs clearance). 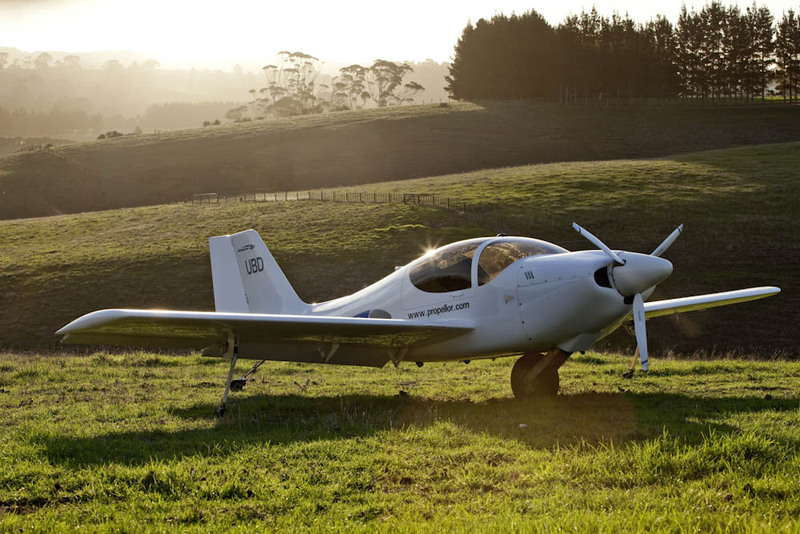 Looking to find out more about which propeller is best for your aircraft? Are you looking for shorter take-off? Or better efficiency for climbing and cruising? 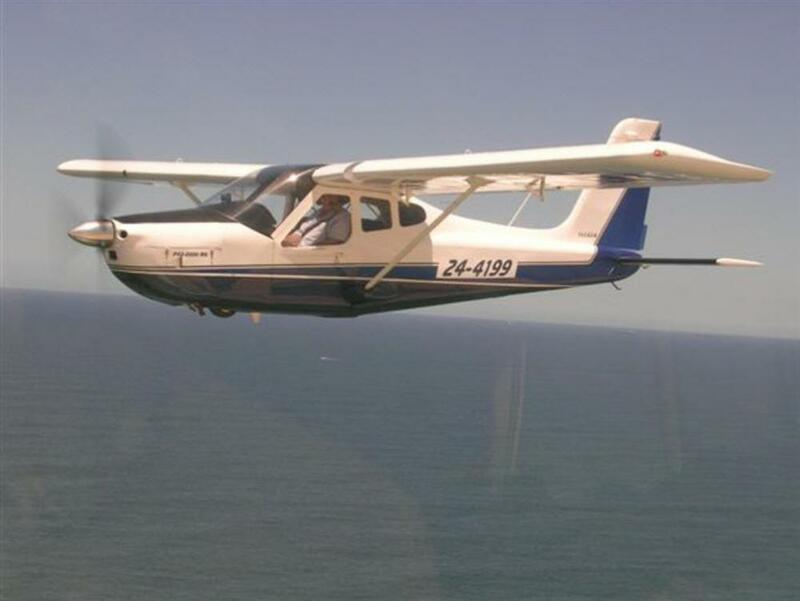 The gain you achieve in each flight modewill depend on how your existing propeller has been set up. 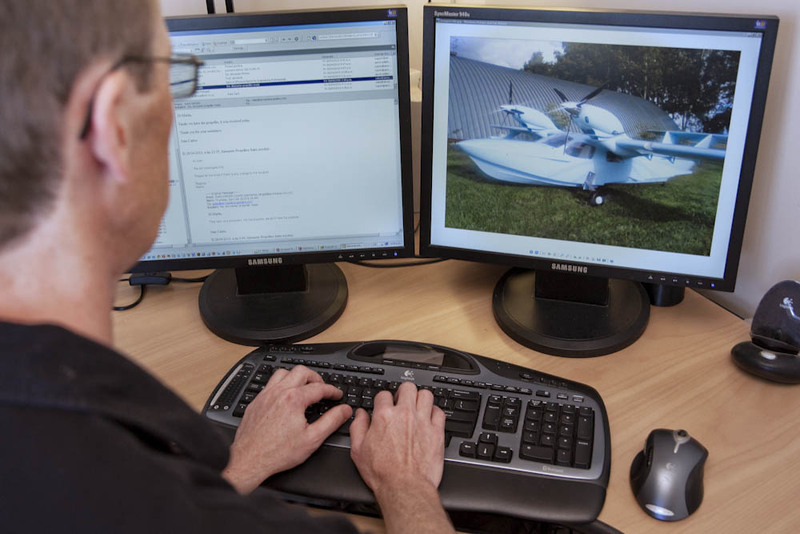 Complete our enquiry form to receive detailed advice from us on the performance benefits you can achieve for your aircraft. Feel free to contact us for advice on which propeller is best for your application.